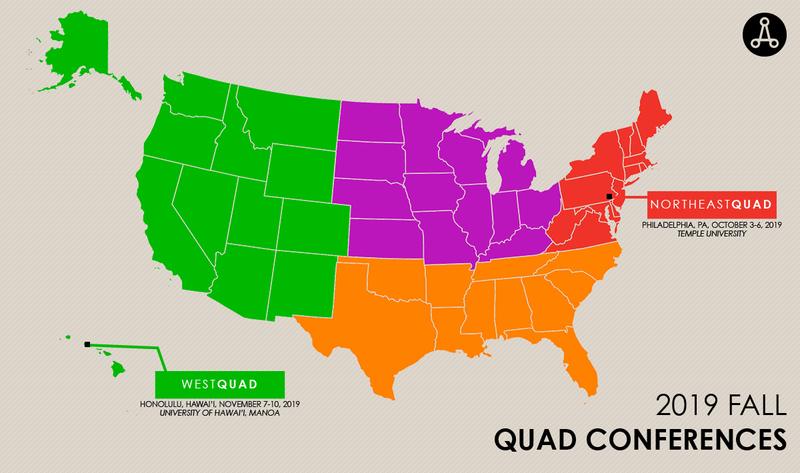 Returning in the fall of 2019, regional conferences will take place in the Northeast and West Quads. These gatherings, known as Quad Conferences, are hosted by local chapters who have been selected to organize the event by their Quad at Grassroots! Themes vary based on the city, local culture, and architectural topic of choice. The term kuleana, from a Hawaiian perspective, is an understanding of the responsibility that people have to care for the natural and built environments. We have a kuleana to our land: to care for it and to respect it, and in return. Our land has the kuleana to feed, shelter, and clothe us. It is through this relationship we maintain balance within society and with our natural environment; neither can exist without the other. All should coexist in balance and harmony. It is the relationship between people, nature, and architecture that we as architects have a kuleana for. Kuleana is an inherent quality and a basic foundation of design. Culturally Intensive Design: KULEANA will allow students to explore Hawaiian architecture while enriching one’s self in the nature and culture. Students will be exposed to the architectural practices that are specific to Hawai’i due its unique geographic location and climate and will learn more about how nature, architecture, and people connect. Philadelphia is one of the oldest cities in the United States and is also the largest city in Pennsylvania. It is a place where many people come to be creative because of the diversity of its urban fabric. Each neighborhood in Philadelphia offers history, culture, and new experiences for everyone. Philadelphia was originally envisioned as a place that people would be able to find refuge and with that, the city has turned into a place where many different types of people come to live. Usually the cultures mix, but we see certain cultures branch off into neighborhoods such as South Street, Chinatown, and Old City. Philadelphia has many different types of infrastructure. It offers everything from historical to modern, romantic to contemporary. The infrastructure of the city is extremely diverse and can appeal to all different tastes.